Since this season began, the Houston Rockets have been a target for trade rumors and reports, mostly suggesting that Omer Asik and Jeremy Lin won’t finish the season with the team. However, there’s been a big difference in how each of them have handled the situation, for better and worse. We’ll begin with Asik, who is quite the mysterious case. He hasn’t played since December which began with a bruised thigh. 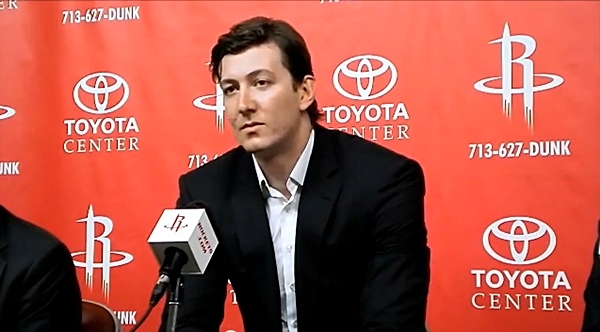 It’s been more than two months since that day, missing 32 games for the Rockets, and it’s hard to decide whether it’s Asik who simply doesn’t want to play, the Rockets not wanting to play him or is he actually injured. Jeff Van Gundy went on a small tirade regarding the Asik issue, pretty much accusing the player of being healthy enough to play but doing everything in his power to force the Rockets to trading him, pointing out that his injury problems began in perfect coordination when the Rockets decided that having Asik in a twin-tower lineup isn’t going to work. Jeremy Lin has been facing the same rumors as Asik, and has also lost his spot in the lineup after 82 games in the starting five last season. This year, he has started in 24 of 40 games, but usually has a James Harden or Patrick Beverley to thank for when he shows up in McHale’s starting five, even if he’s actually been better than he was last season. But we haven’t seen any pouting from Lin, or him dressed up in “civilian” gear at the edge of the bench, looking bored out of his mind. 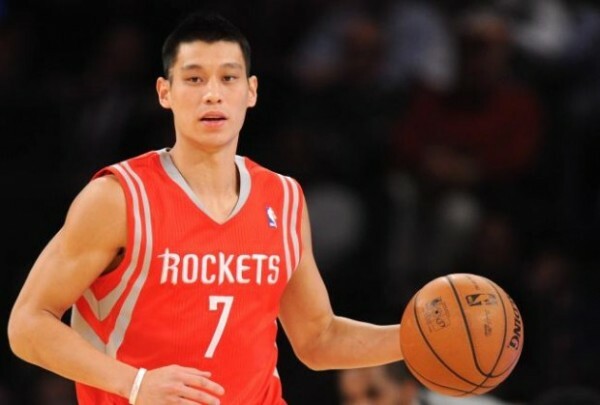 He did miss some games with an injury, but there was never any doubt that it was genuine, or that Lin couldn’t wait to get back on the floor and play for the Rockets. Maybe he does feel and know he can start elsewhere, but he and whoever is handling his business seem to be above these front office tactics that at the heart of it hurt both the team and the player. Should Lin try and force his way out? Maybe in the offseason, but not now. Players with class put the team first, even if their career is being held back by a management and head coach that are reading the basketball we’ve been seeing from the Rockets in all the wrong ways this season. Lin is a team-player, who actually makes the team better when he gets enough minutes in the right lineups on the floor, unlike others in the backcourt who get more credit than they deserve. Accusing Asik of faking an injury might be too much, but it’s hard to deny the weird and slightly mysterious circumstances shrouding the situation and the power struggle going on between him and his agent with the Rockets, who were shopping him for a price no team would match. Lin is the complete opposite in every possible way except for the deal each player has in place with the team, but Lin seems to be someone who is doing his best to honor the deal he signed and appreciates the initial faith in him (which has eroded for no reason), while Asik doesn’t mind ruining it for himself and everyone else in order to get out of Dodge.